As businesses make the shift to internet advertising and brand promotion online, search engine optimization (SEO) is vastly gaining vast significance to companies. Without SEO practices in place, a company’s website is virtually invisible, even when hosting the best content anywhere on the internet. 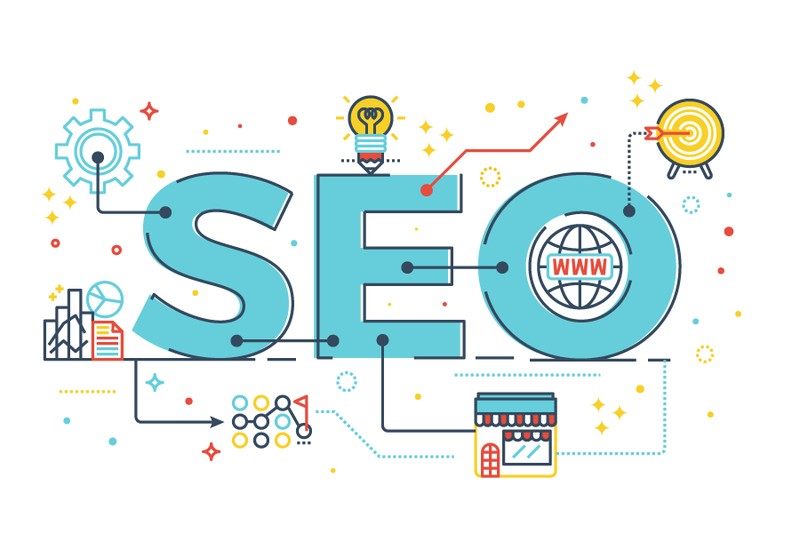 If a site is not optimized for search engines, leading sites like Google and Bing won’t be able to find it, and, therefore, it won’t rank very highly in search engine results pages (SERPs). With that being said, there are some simple SEO tricks to help digital marketers reach their clients’ goals of traffic outreach, brand awareness, and product or service promotion. While a site’s speed is often overlooked as an SEO ranking factor, Google’s recent decision to start indexing mobile-friendly sites has made site speed a top priority amongst digital marketers. As part of the new mobile index, aspects of web design that affect mobile users the most are being considered important to SEO efforts. In fact, accelerated mobile pages (AMP) will even affect a website’s rank in search engine results pages. This is partly because implementing AMP will greatly increase a website’s speed on mobile devices. Using AMP is just one method of hastening a website’s load time, however. Marketers should also compress images contained in content, as this cuts down a page’s size and allows it to load much quicker. As the internet is flooded with more and more low-quality, spammy or untrustworthy websites, backlinks are becoming more important when ranking high in results pages. Establishing a network of reputable backlinks will show both Google and internet users that your site is seen as respectable in the eyes of other authoritative websites. There are many ways of attaining backlinks, but one of the easiest is to invest in an agency or online service to procure them for you. Sites like T-RANKS PBN Links will be able to fill your site and its content with valuable outbound and inbound links to and from websites that both users and Google has deemed of a certain quality. Arguably the most important concept to keep in mind when marketing a company, product or service online is user experience. Users are the lifeblood of online business. As long as visitors are happy with your site, they will likely stay on it for a considerable amount of time, not to mention converting themselves from mere viewers into customers. 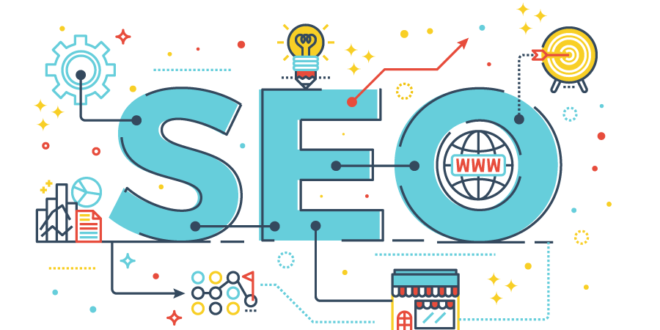 Although marketers should always anticipate changes in the most effective and popular practices in SEO and digital marketing, a few select tips and tricks seem to always hold up. Nevertheless, mastering and implementing current trends is a great way to hone one’s skills and expertise. Successful digital marketers rely both on time-tested SEO methods as well as fresh innovations. Google’s ranking factors and algorithms seem to change every year, if not more frequently. To keep up, all marketers should focus on increasing site speed, building backlinks, and enriching the user experience.